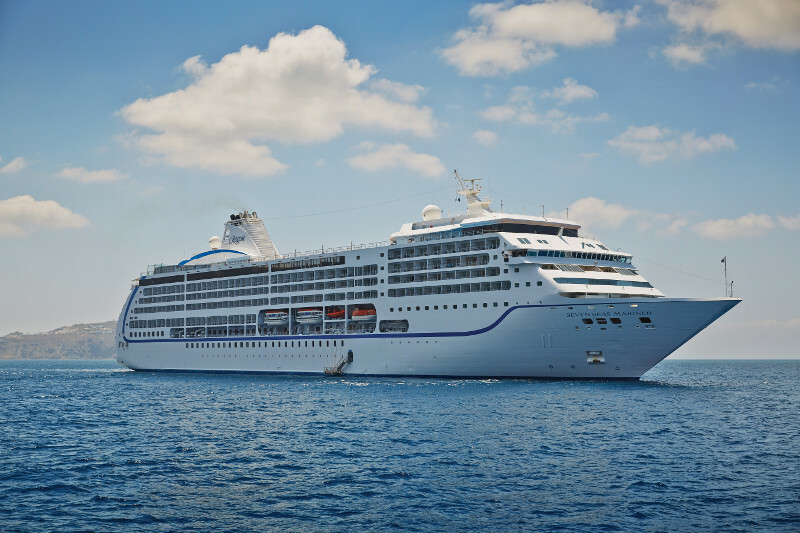 Regent Seven Seas Cruises is offering guests a 25th anniversary celebratory saving of up to 25% on a selection of ultra-luxury, all-inclusive 2017 cruises. The Celebrate with Regent campaign is available on itineraries, when booked from January 1 to March 31 2017, exploring destinations including the Mediterranean and Adriatic Seas, the Caribbean, the Mexican Riviera, Alaska and the Middle East. The savings are available on selected 2017 voyages, with experiences at sea, return flights, shore excursions, premium drinks, speciality restaurants, transfers, gratuities and more included in the fare. For more information or for specific itineraries included in the Celebrate with Regent campaign visit: rssc.com/celebrate or call 02380 682280.